Summer Edition - Flyer, a photo by chambe.com.br on Flickr. 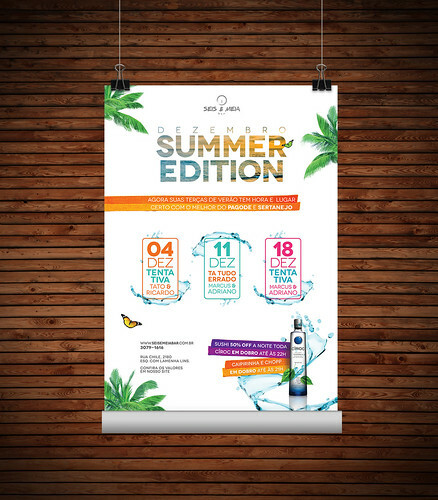 Summer Edition - Banner, a photo by chambe.com.br on Flickr. 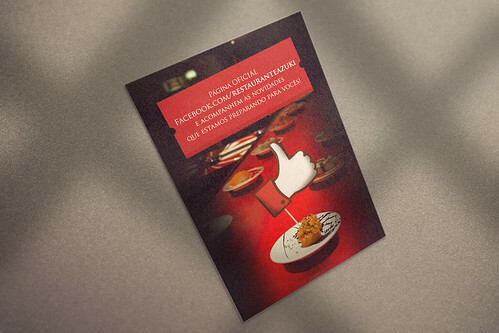 Facebook Azuki - Cartaz, a photo by chambe.com.br on Flickr. 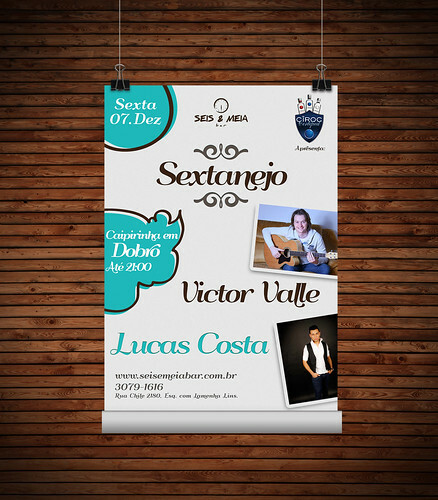 Sextanejo - Poster, a photo by chambe.com.br on Flickr. Natal - Team Teixeira, a photo by chambe.com.br on Flickr. Site - Teixeira Team, a photo by chambe.com.br on Flickr. Novo site - Chambe (em breve), a photo by chambe.com.br on Flickr. 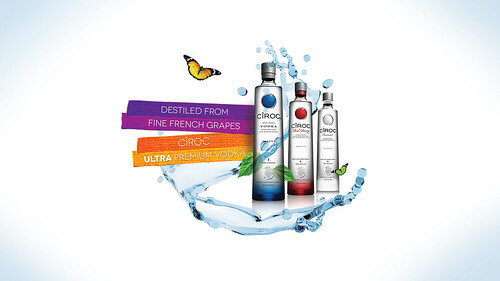 Arte - Cîroc, a photo by chambe.com.br on Flickr. Banner - Summer Edition Caipilé, a photo by chambe.com.br on Flickr. Poster - Summer Edition, a photo by chambe.com.br on Flickr. Camiseta - No pain No Gain , a photo by chambe.com.br on Flickr.